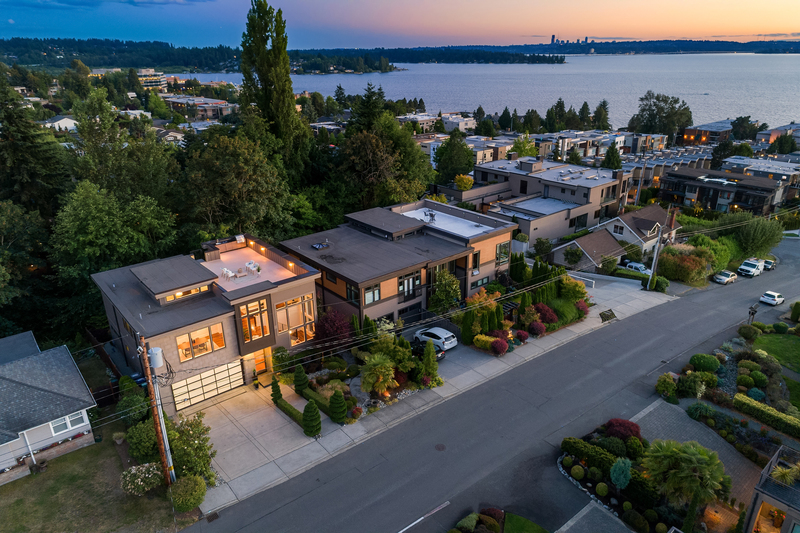 Houghton is one of the lakeside neighborhoods of the city of Kirkland, Washington that is winning favor among the city’s tech elite. 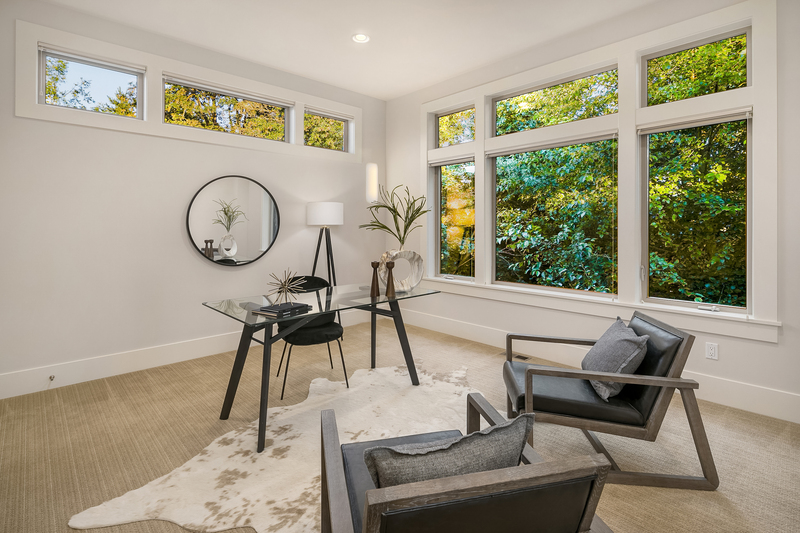 This home is an ideal blend of intimate and expansive indoor/outdoor spaces, equally suited for both entertaining and reflection. The home has multiple athering spaces awash in natural light, with stunning lake, mountain and city views. 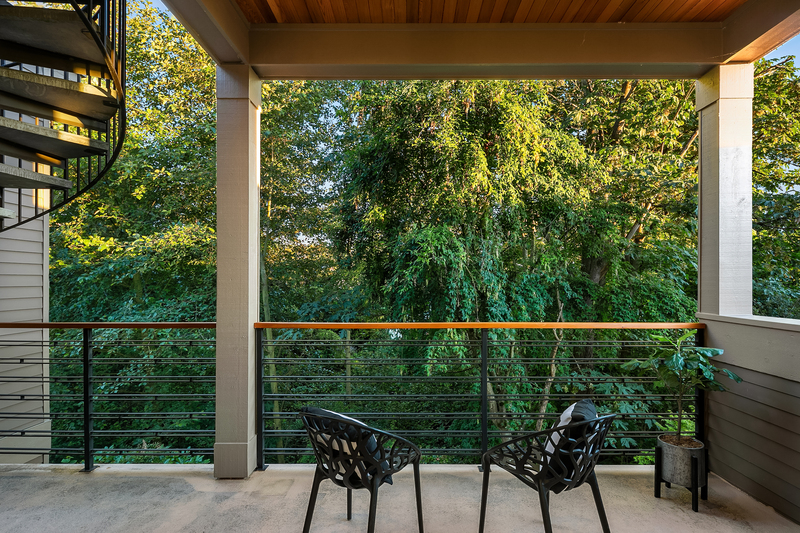 This property backs to a lush and serene greenbelt for ultimate privacy. 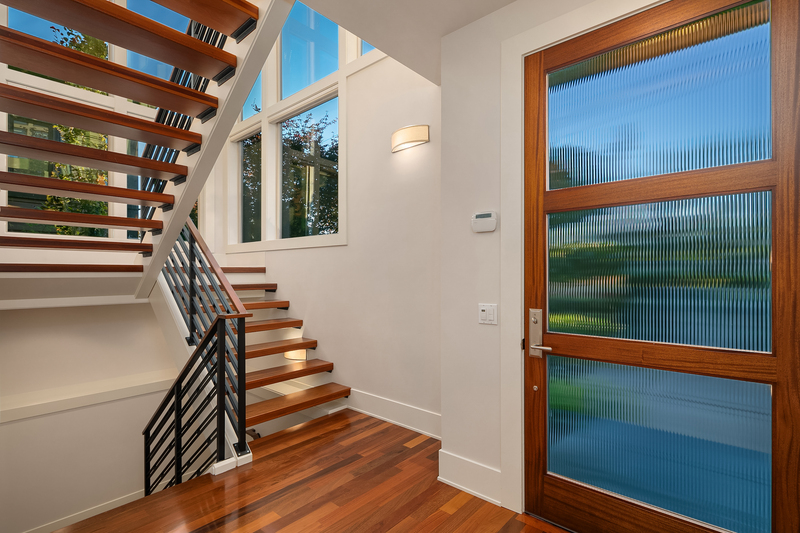 The striking entry with floating steel and Brazilian walnut staircase leads you to the entertaining space showcasing spectacular westerly views. 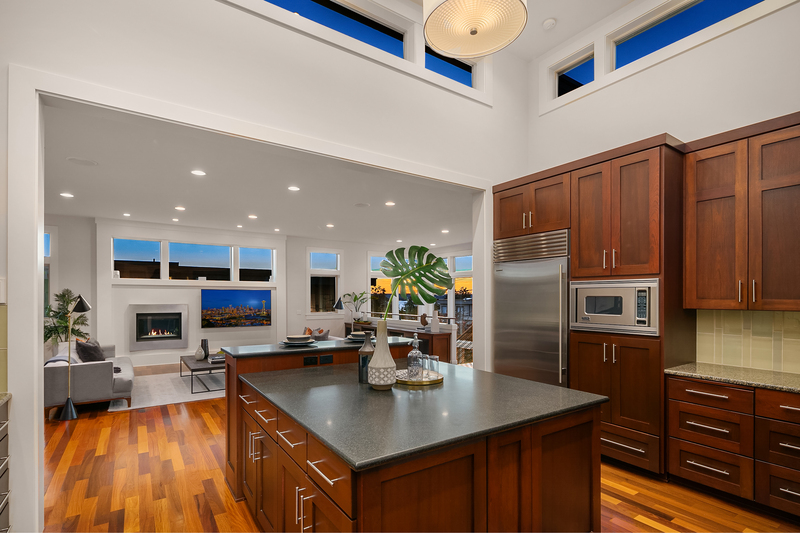 The expansive epicurean kitchen has Jatoba cabinets, Subzero and Viking appliances and opens to family room. 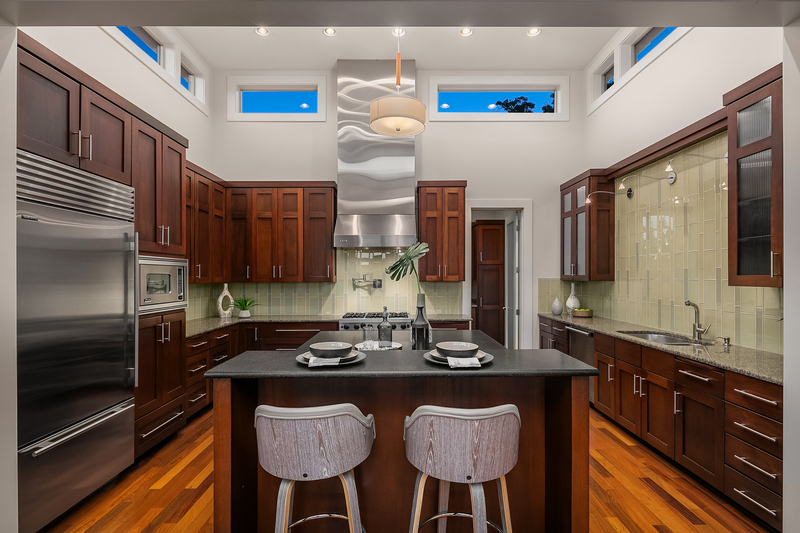 An adjacent scullery offers additional sink, ample pantry space, wine fridge as well as a washer/dryer. 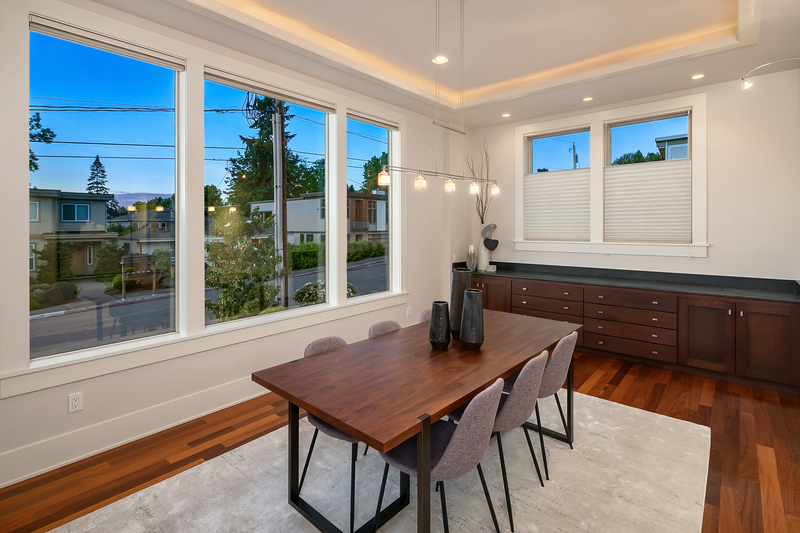 The formal dining room has a built-in buffet. A guest bedroom/office has a 3/4 bathroom. 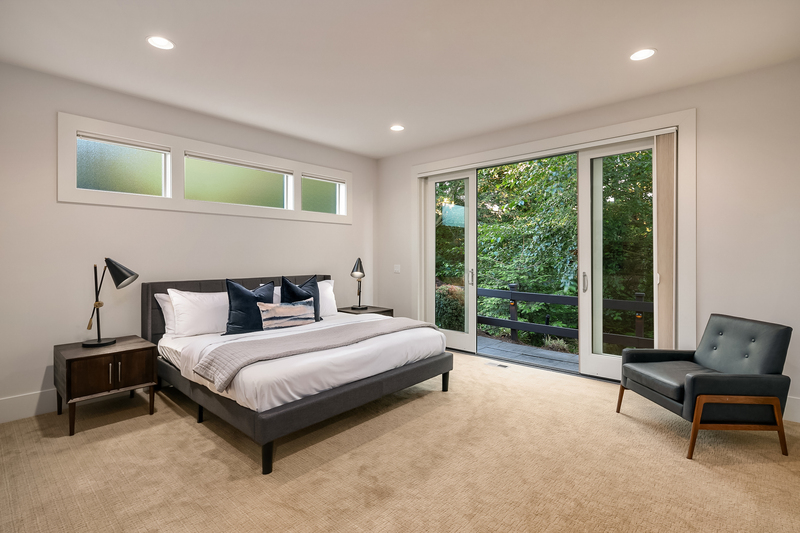 The main floor master suite has spa bathroom, walk-in closet with custom organizers, built-in desk and an idyllic private deck. There a two additional bedrooms on the main floor. 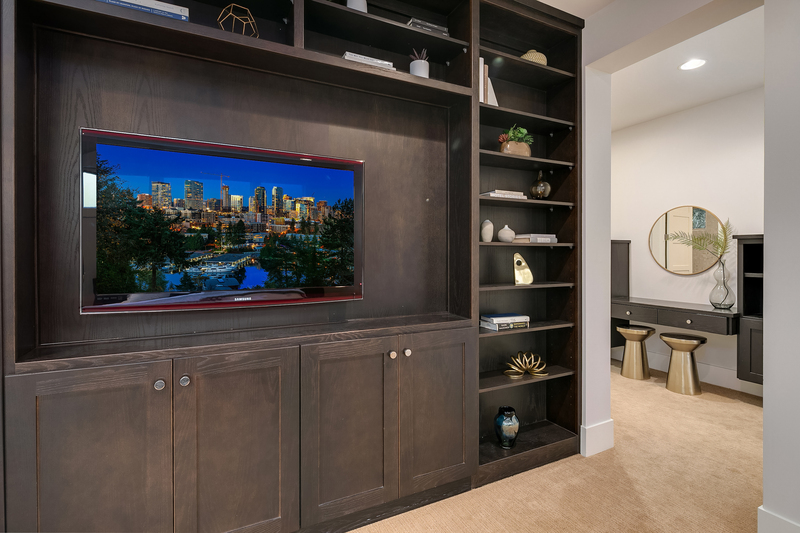 French doors open to your private, home theater, fully equipped with built-in speakers, wet bar and media console. The basement has an additional utility room with wine storage. 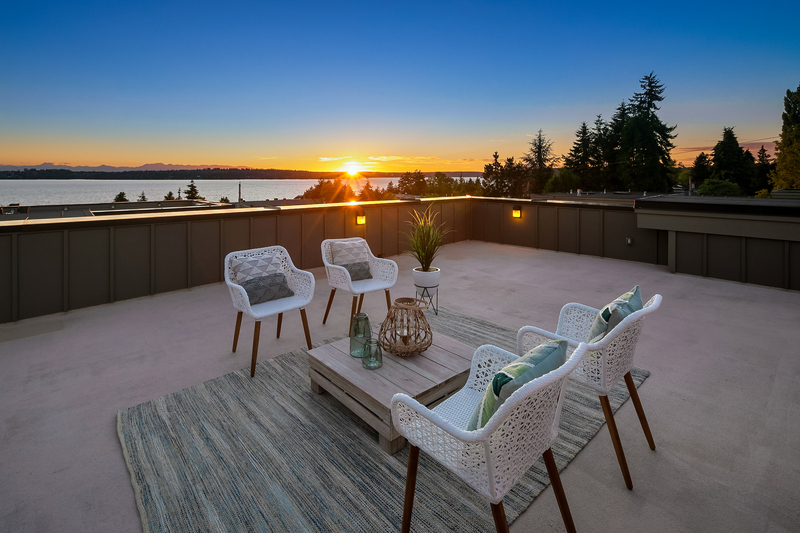 A rooftop deck is fully equipped with a built-in kitchen and massive views. 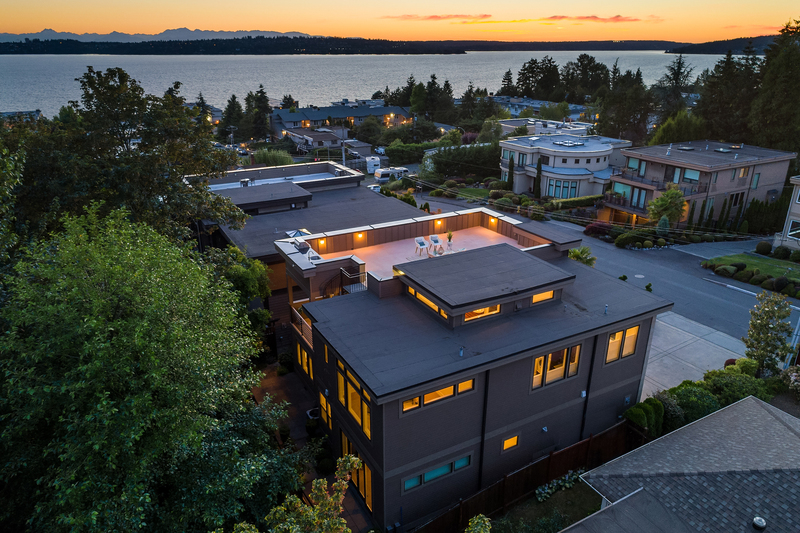 This home is listed for $2.388 million with Windermere Real Estate, an affiliate of Luxury Portfolio International.